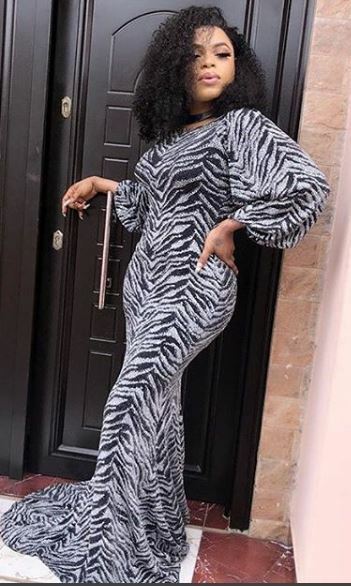 See Photos Of Bobrisky Looking Pregnant – Nigerian bleaching advocate and cross-dressers, Bobrisky looks pregnant in new photos he posted online. 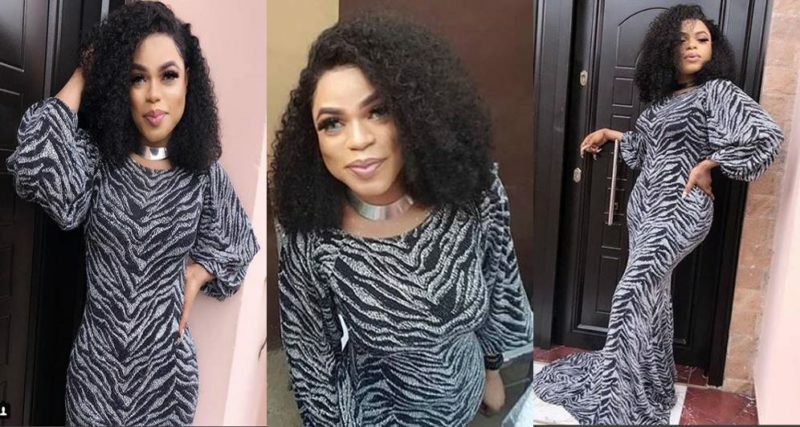 In the photos, Bobrisky was dressed in a gown that showed a protruding stomach, which can be a sign of pregnancy. A fan wasted no time in pointing that out and reminded others of the time Bobrisky said he was on his period, but they thought it was a lie. 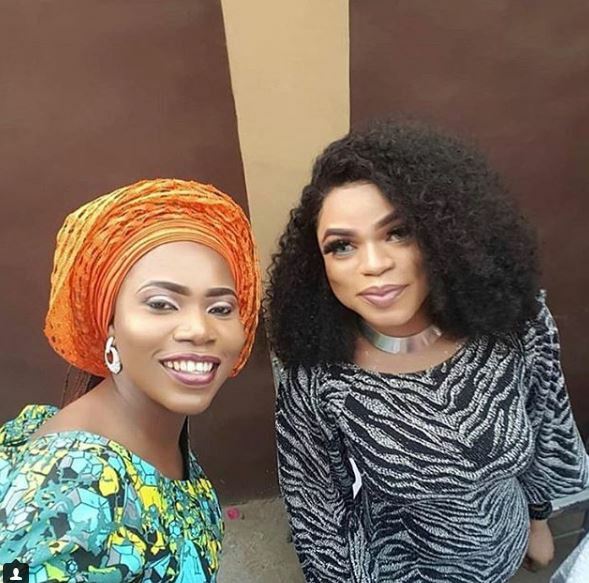 According to the fan, the pregnancy is evidence that Bobrisky actually had menstrual cramps. 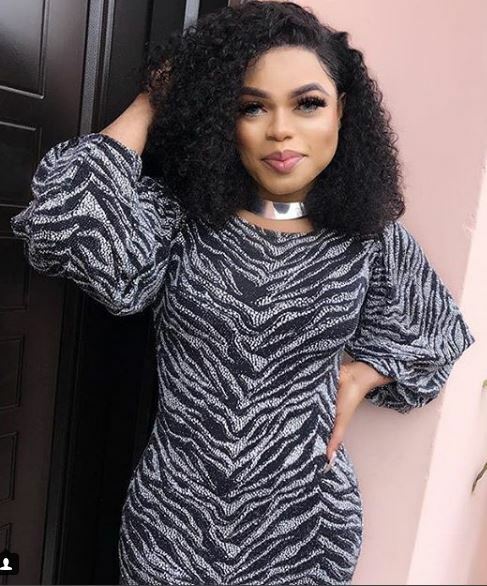 However, Bobrisky has not replied to the comment and has not released any statement about being pregnant.